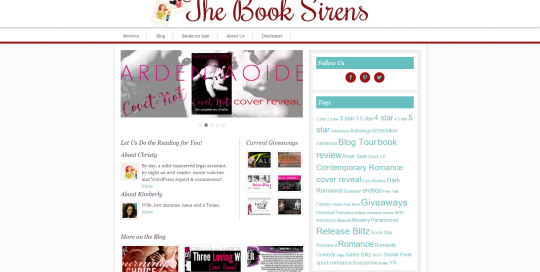 Book Blogger – Christy Makes It Pop! 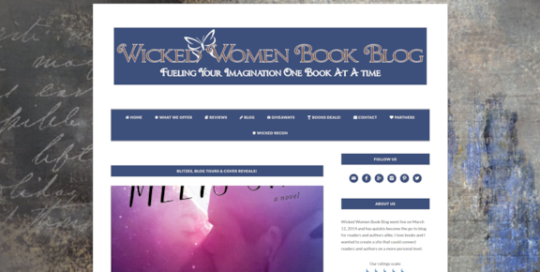 Website designed for Wicked Women Book Blog. 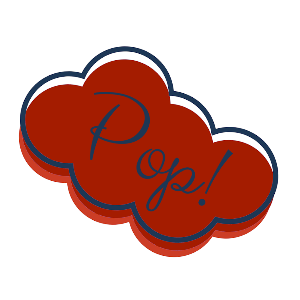 This website utilizes Genesis with the Daily Dish Pro child theme. 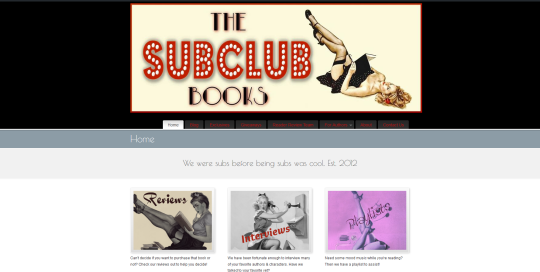 *NOTE - the website owner has changed the background and header from the originals that I included. 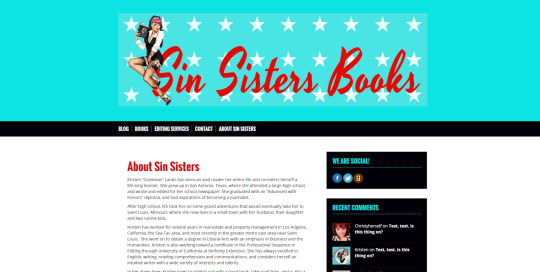 Website for Sin Sisters Book Club. 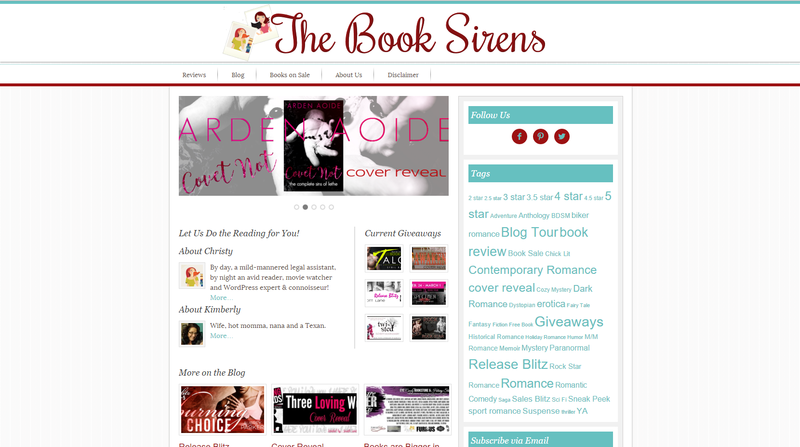 This website was developed using a free Wordpress theme. Please note: I am not the creator of the nun logo.